Growth tools for your business. Your marketplace – from your own neighborhood across the world. Find the your ideal position or the perfect candidate for your company. 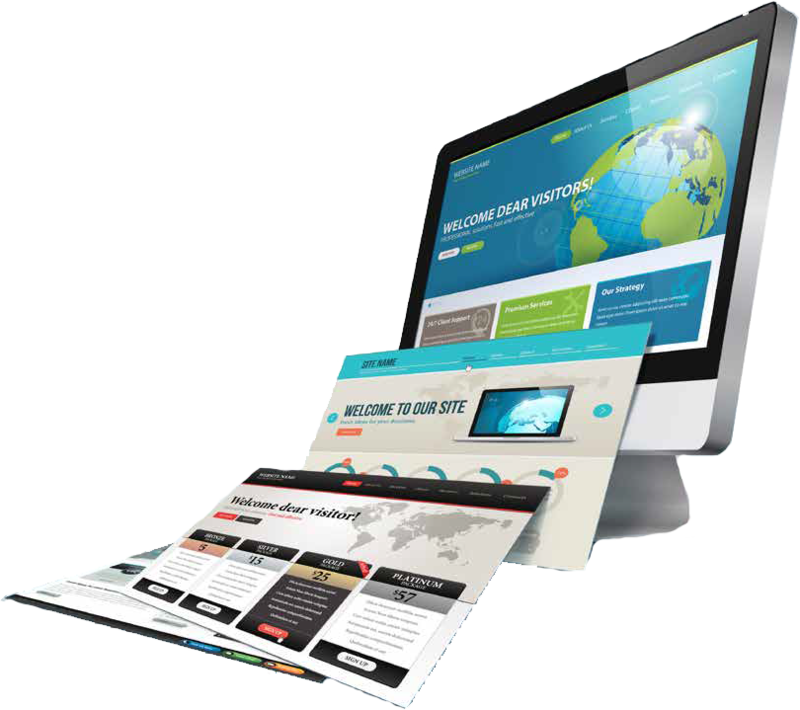 Every company joining B24Online can choose from a wide variety of ready-made, mobile-friendly templates to build and operate its own image and sales websites. Companies immediately can start operating in their business environments. All information from the portal is immediately synchronized to your personal site. 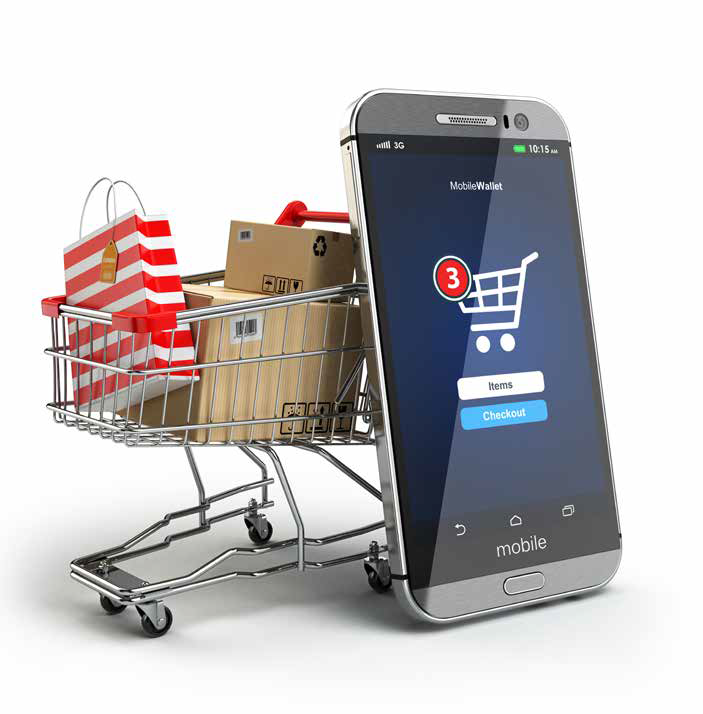 A virtual shopping center for buying and selling. Users have simultaneous access to both B2B and B2C platforms. The shopping center provides a variety of sales promotion tools, offering coupons, sales offers and discounts. No more working with external systems and wasting money on temporary landing pages. Every contact module in the website or platform (company’s card) or on any page will be sent to you automatically, including name, phone numbers and e-mails, along with a brief option for text. 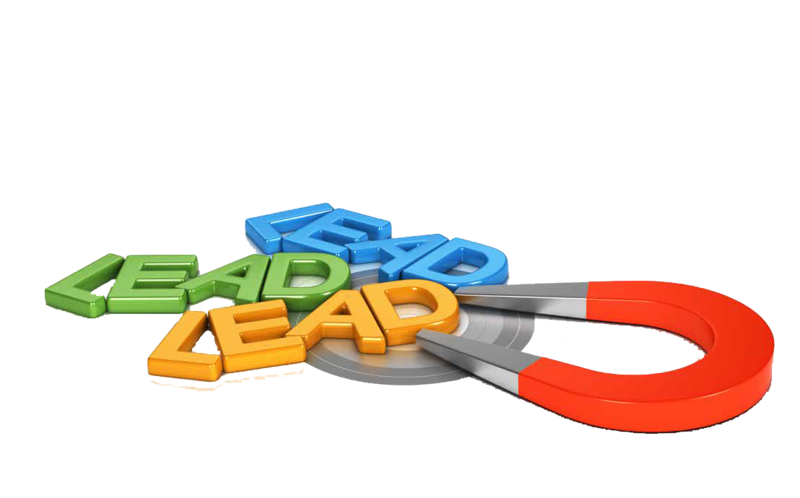 The management panel makes it easy to receive relevant data on the potential client and the services and products he would like. 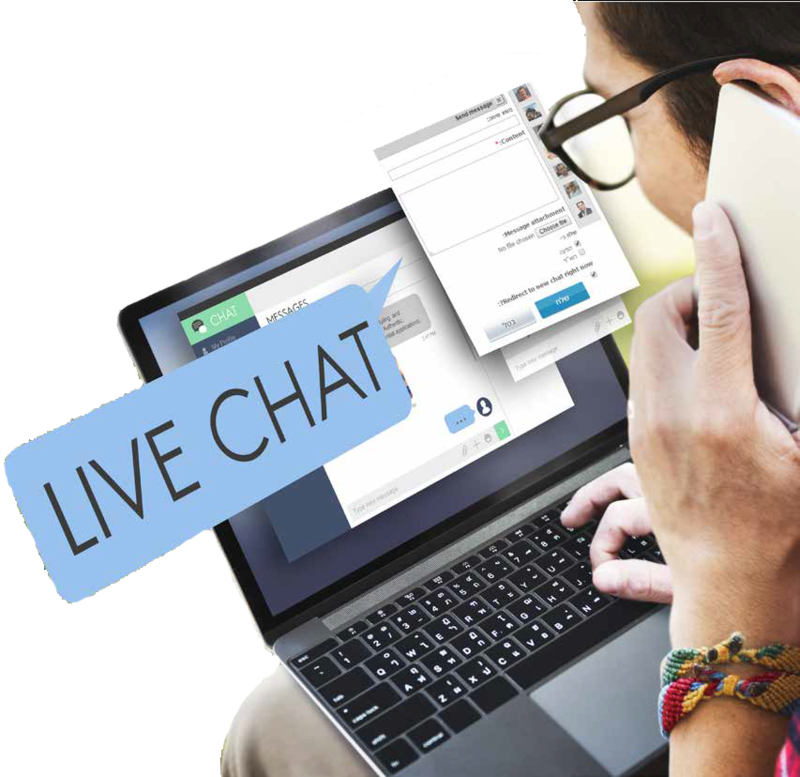 The live chat messenger system allows communications within the portal and with a company’s external website. Clients can choose the division, department or employee to contact by IM. Chat history is saved for future reference and documents and photos can be uploaded securely. The app serves as a tool for simultaneous discussions, marketing and support. Groups can be created to bring together employees, or employees and clients. A business card for your company to help find clients and partners, searchable through the portal’s company database. Full details can be found in the business database and help the company to connect to clients and partners. Your own personal interactive business card, with easy sharing option. A social network providing a broad communication platform for your employees your staff, partners and clients. Present and describe your projects and portfolio to attract potential business partners. A news feed to keep you updated and let you share the latest from your own company. Partners include Chamber of Commerce, Business Centers and other international business networks. Present public offers to your target audience worldwide. Each module includes its own independent, template-built, responsive mini site. An integrated event management portal with an RSVP system, chatting with other registered participants, forwarding relevant marketing materials and scheduling meetings around the event.